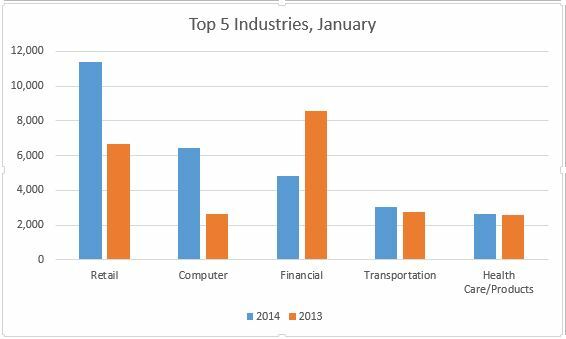 February 2014 | Challenger, Gray & Christmas, Inc. 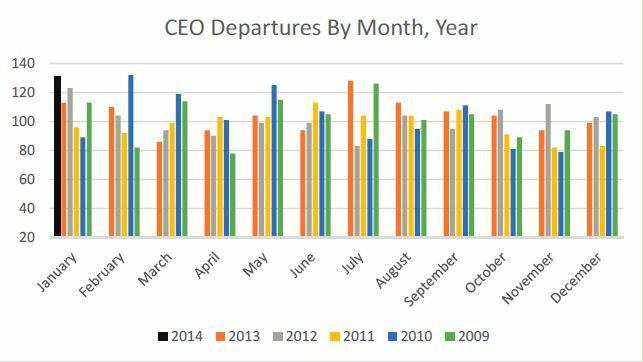 Turnover among the nation’s chief executive officers surged 32.3 percent in January to its highest level in nearly four years. 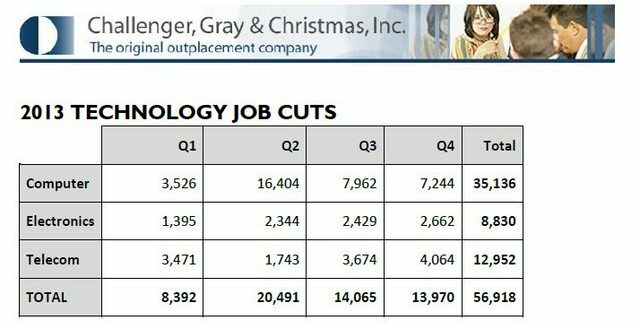 A total of 131 CEOs left their posts during the month, up from 99 in December, according to a report released Wednesday by global outplacement consultancy Challenger, Gray & Christmas, Inc.
After falling to a 13-year low in December, monthly job cuts surged nearly 50 percent to kick off 2014, as U.S.-based employers announced plans to reduce their payrolls by 45,107 in January, according to the latest report on monthly job cuts released Thursday by global outplacement consultancy Challenger, Gray & Christmas, Inc.